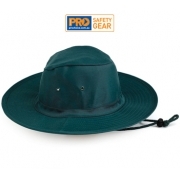 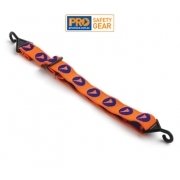 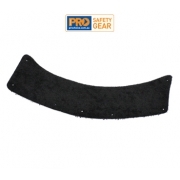 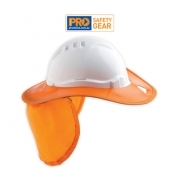 Be it as construction safety equipment or as personal protective workwear, head protection items such as hard hats and visors are always important. 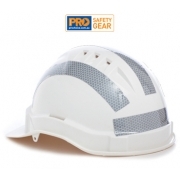 Head is a vital and critical part of the human body and protecting it should always be given priority. 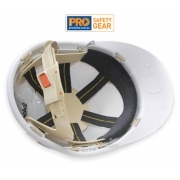 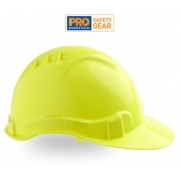 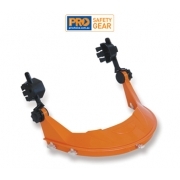 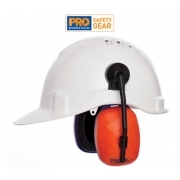 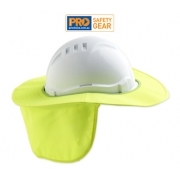 With the extensive high quality head products the AA Safety and Workwear offer we surely can satisfy your needs for head protection gears. 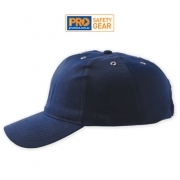 You can choose from the selections below varying from the most advanced head gears to the most basic ones.